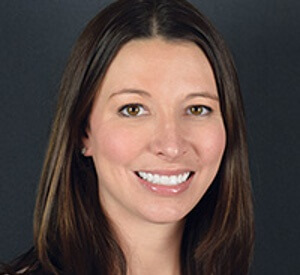 Nicole Wojno oversees all marketing automation and content marketing services for Dodge Communications and the agency’s clients, serving as the lead strategist for these accounts. In this role, she works with clients to understand their goals and develop a custom plan to nurture prospects, convert them to customers and deliver measurable ROI. As the director of marketing, Wojno ensures every marketing plan includes a strong strategic base that connects the company’s value proposition to the needs of their buyer while working closely with clients to drive integrated thinking which leads the development and execution of all marketing automation projects.